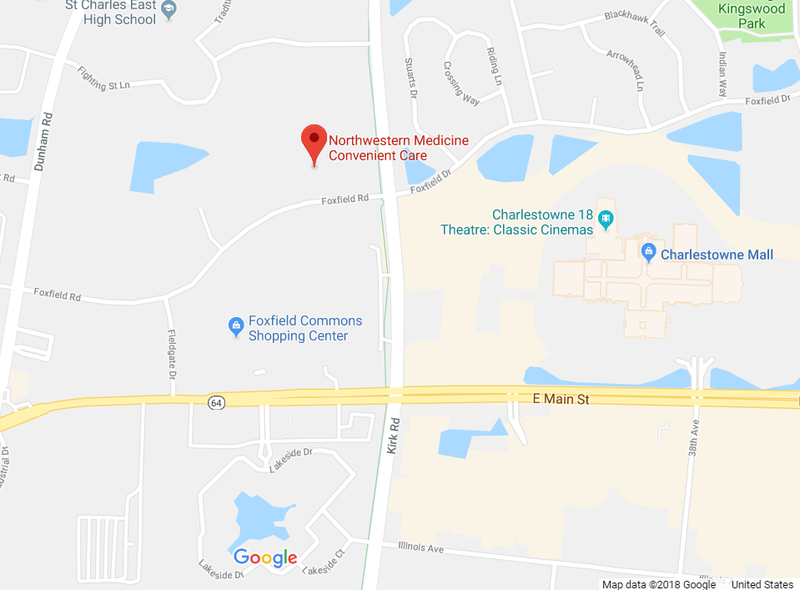 The St. Charles Police Department is joining Northwestern Medicine in hosting a prescription drug collection site at the Northwestern Medicine Convenient Care St. Charles, 2900 Foxfield Road. The effort is part of the Drug Enforcement Administration’s National Prescription Drug Take Back Day. On April 27, from 10 a.m. to 2 p.m., safely dispose of unused prescription pills and patches at the Convenient Care Center. No needles, sharps or liquids will be accepted. The DEA warns that unused medicines that sit in home cabinets are highly susceptible to misuse and abuse and that flushing some medications down the toilet or throwing them in the trash could pose potential environmental hazards.